The Dutch East India Company (Dutch:Vereenigde Oost-Indische Compagnie,VOC, "United East India Company") was achartered company established in 1602, when the States-General of the Netherlandsgranted it a 21-year monopoly to carry out colonial activities in Asia. It is often considered to have been the firstmultinational corporation in the world  and it was the first company to issue stock. It was also arguably the first megacorporation, possessing quasi-governmental powers, including the ability to wage war, imprison and execute convicts, negotiate treaties, coin money, and establish colonies. Statistically, the VOC eclipsed all of its rivals in the Asia trade. Between 1602 and 1796 the VOC sent almost a million Europeans to work in the Asia trade on 4,785 ships, and netted for their efforts more than 2.5 million tons of Asian trade goods. By contrast, the rest of Europe combined sent only 882,412 people from 1500 to 1795, and the fleet of theEnglish (later British) East India Company, the VOC's nearest competitor, was a distant second to its total traffic with 2,690 ships and a mere one-fifth the tonnage of goods carried by the VOC. The VOC enjoyed huge profits from its spice monopoly through most of the 17th century. Having been set up in 1602, to profit from theMalukan spice trade, in 1619 the VOC established a capital in the port city ofJayakarta and changed the city name intoBatavia (now Jakarta). Over the next two centuries the Company acquired additional ports as trading bases and safeguarded their interests by taking over surrounding territory. It remained an important trading concern and paid an 18% annual dividend for almost 200 years. Weighed down by corruption in the late 18th century, the Company went bankrupt and was formally dissolved in 1800, its possessions and the debt being taken over by the government of the Dutch Batavian Republic. 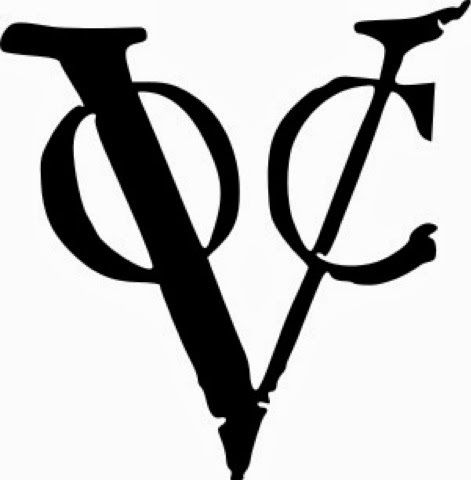 The VOC's territories became theDutch East Indies and were expanded over the course of the 19th century to include the whole of the Indonesian archipelago, and in the 20th century would form the Republic of Indonesia.